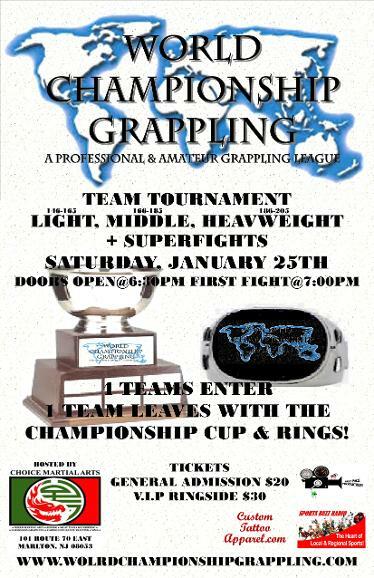 ONLINE TICKET SALES HAVE ENDED, BUT TICKETS WILL BE AVAILABLE AT THE DOOR! 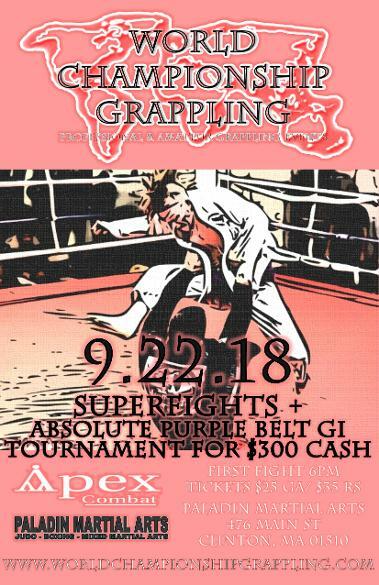 VS ABDUL NASIR (RABJJ) WINS VIA COIN TOSS? 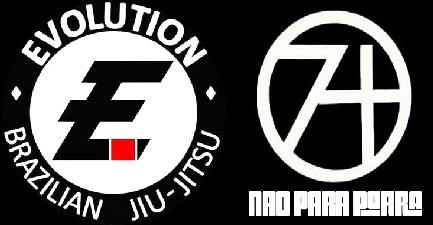 Get 20% off for life and 50% off your first purchase when you register here! 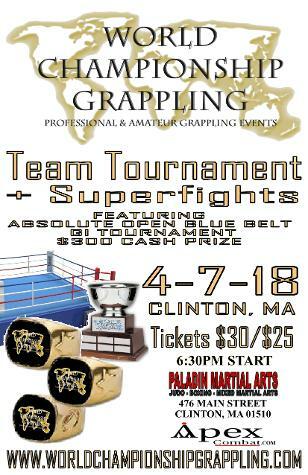 Winner of the Mid Atlantic Team Trials will face the Winner of the New England Team Trials later this year to take home the Cup and become the 2015 WCG Team Champions! 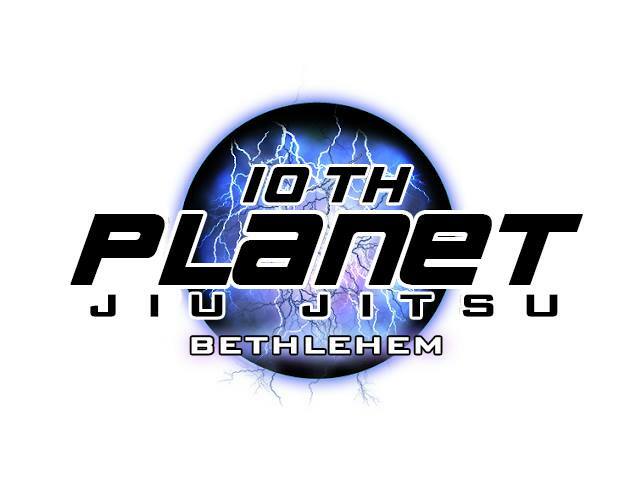 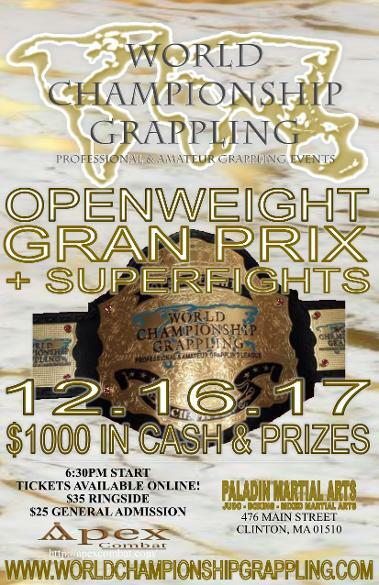 DANNY BARNARDINO (CLINCH JJ/10TH PLANET BETHLEHEM) Winner Dec.
Our Open Weight Champion will win a $1000 in cash and prizes, including the best belt in the industry! 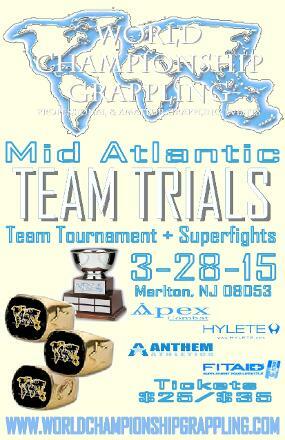 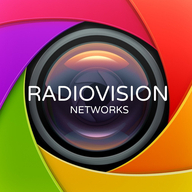 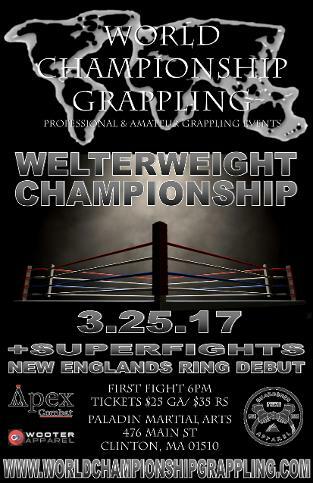 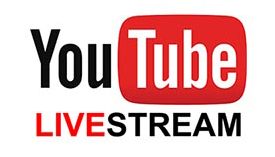 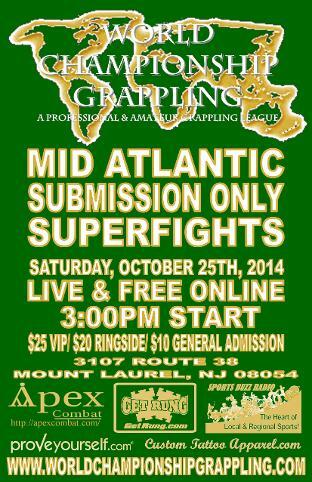 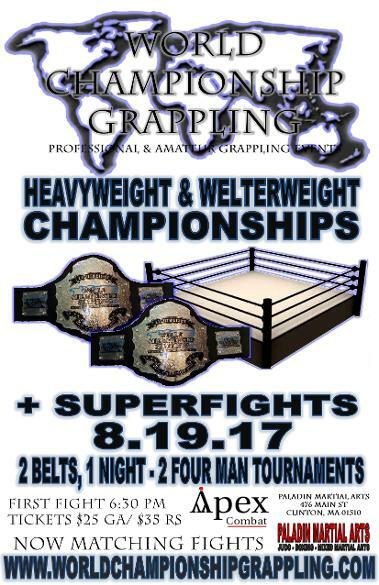 Division Finals and Superfights to be broadcast live and free online! 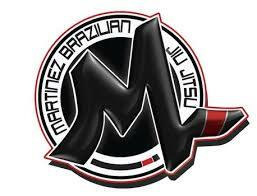 GEO ALVAREZ (APPRENTICE MMA) Wins Via Ref. 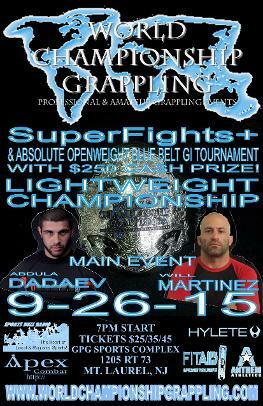 Dec.
ABDULA DADAEV (K DOJO) VS Wins Via Ref. 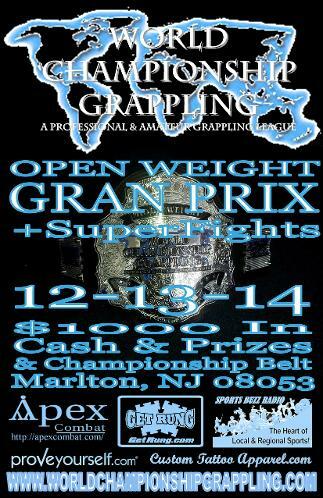 Dec.
We have decided to extend registration up to 9am same day. 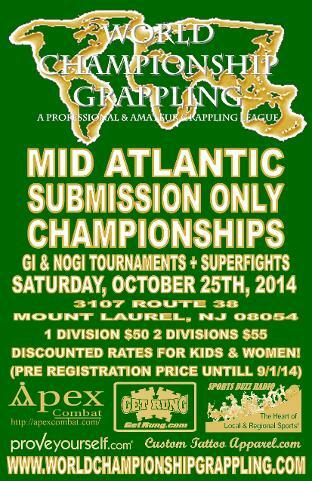 However online registration will end Friday night at 8pm sharp! 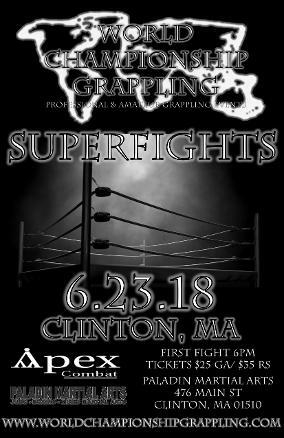 Division Finals and Superfights to be broadcast live and free online! 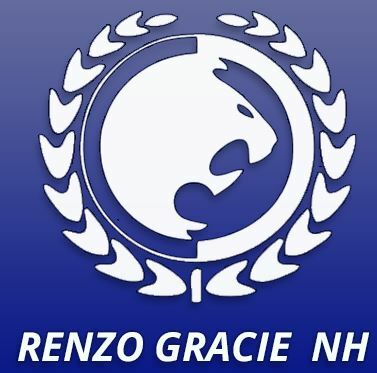 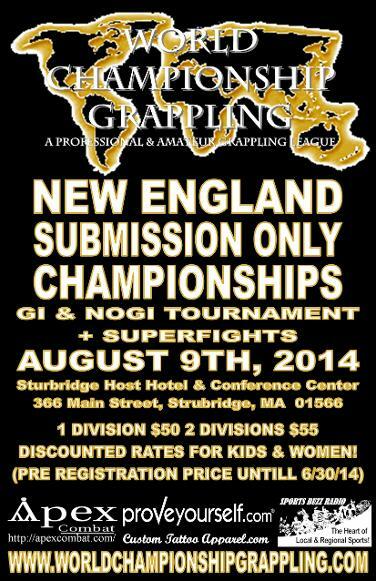 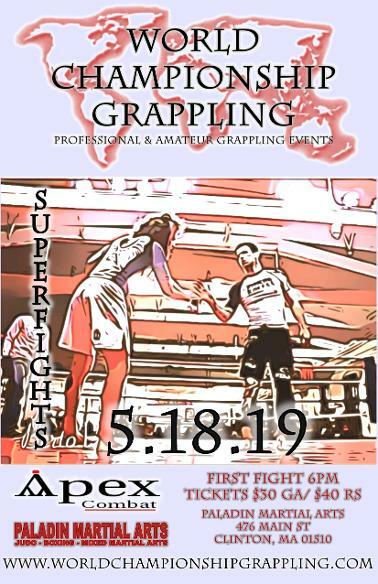 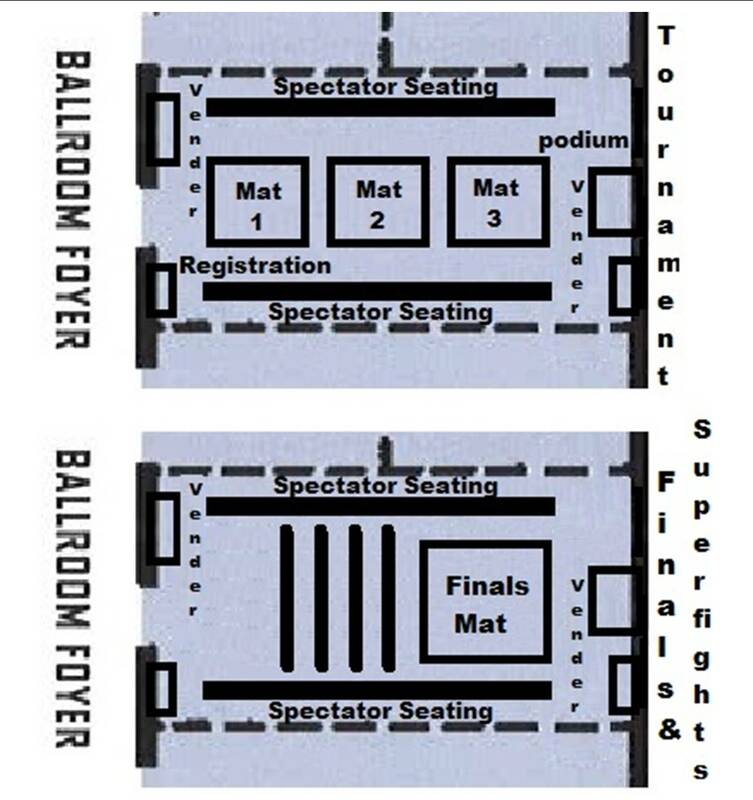 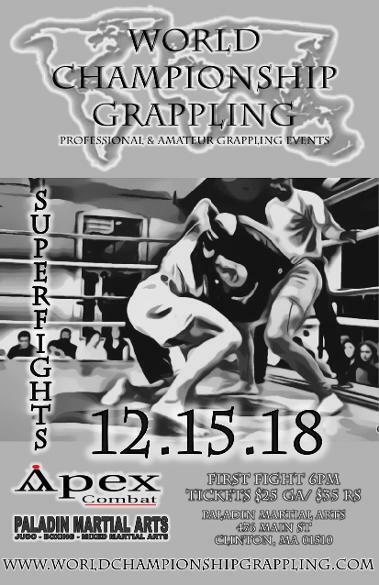 Win your division in these Submission Only Tournaments and earn your spot in our Open Weight NoGi Tournament later this year (ADULTS DIVISIONS ONLY)! 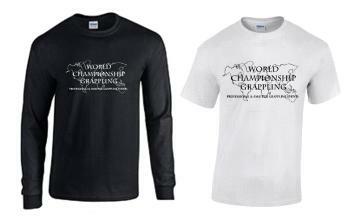 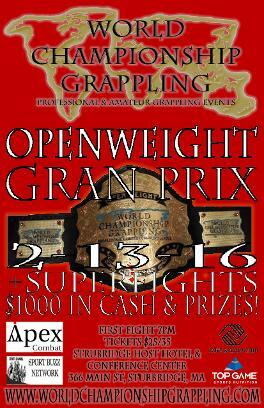 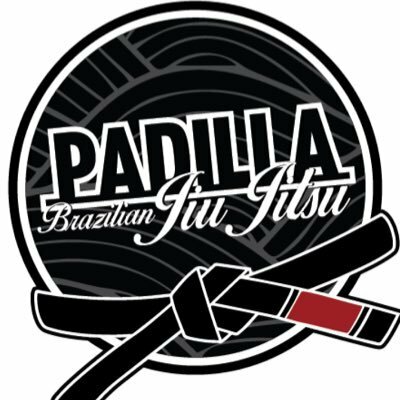 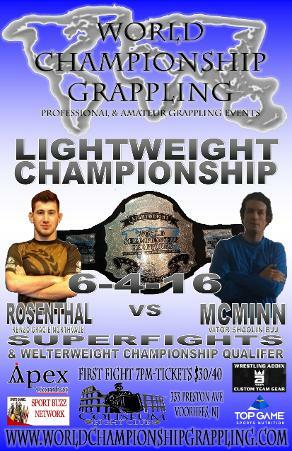 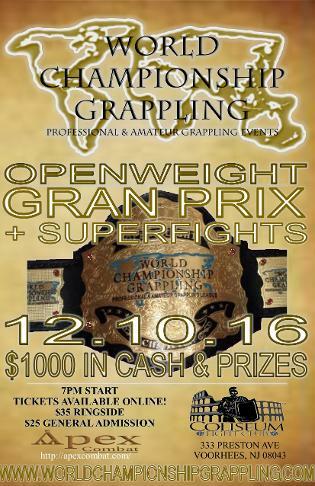 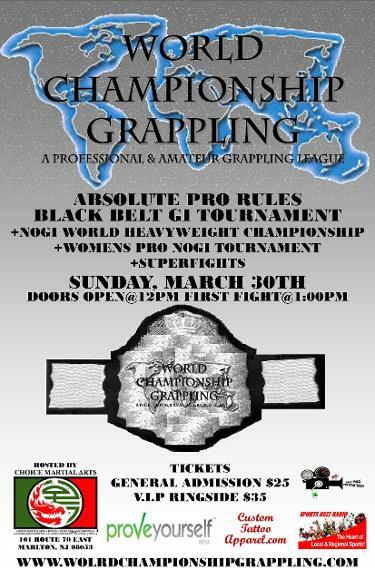 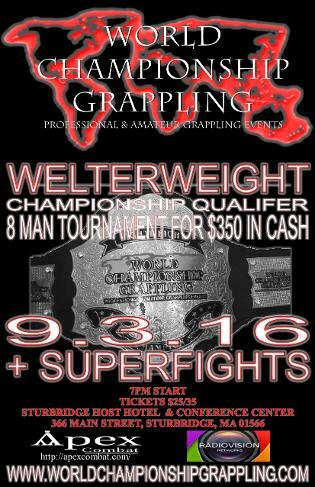 Our Open Weight Champion will win a $1000 in cash and prizes, including the best belt in the industry!